What fun is a festival without mud or rafting without getting wet? However, when your phone is swimming, all the fun is over. 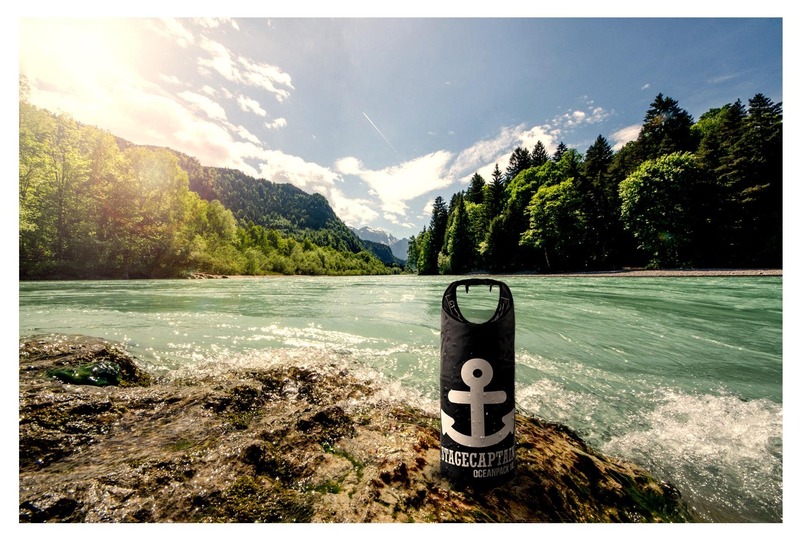 No matter where you go with your valuables, Stagecaptain's OceanPack will keep your belongings clean and dry! 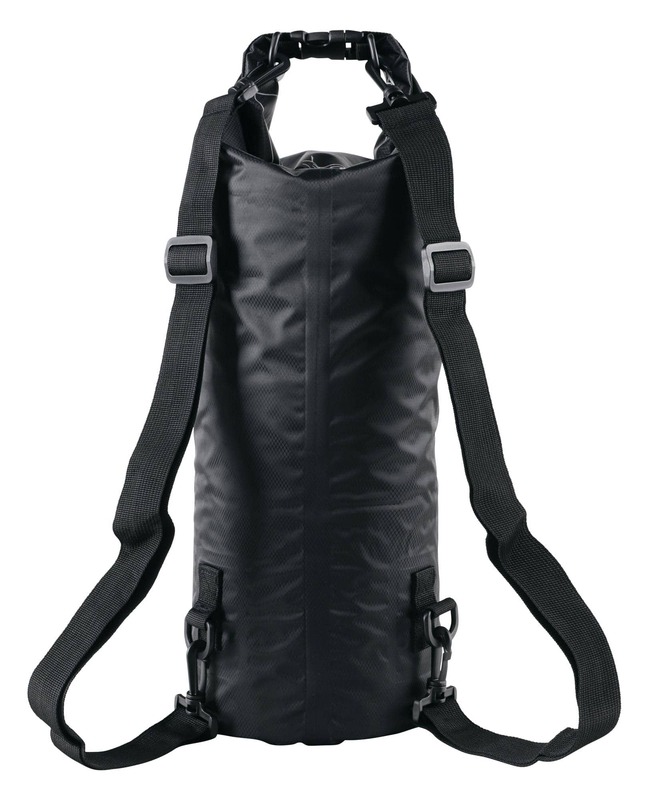 The dry bag is made of high-quality PVC with an outer layer of nylon, which makes it very abrasion-resistant and super light. With a volume of 10 liters, it offers protection for your valuables, clothes, papers or even food - anything that you don't want to get soggy! For your convenience, the bag can be rolled up as small as you need it as well. 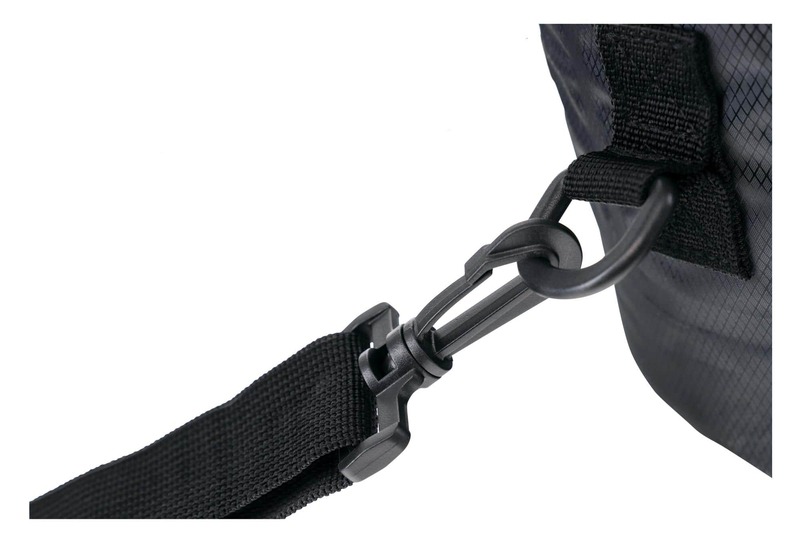 The Dry Pack is closed by rolling the upper reinforcement bar at least 3 times and snapping it closed, which gives you a convenient handbag handle. With the two adjustable straps, the bag can also be converted into a trendy shoulder bag or backpack. And to keep your possessions from prying eyes, the OceanPack is completely opaque. After all, not everyone needs to know what's inside. The waterproof bag is ideal for all outdoor activities. From festivals and open-air events to water sports and camping, the OceanPack provides reliable protection. 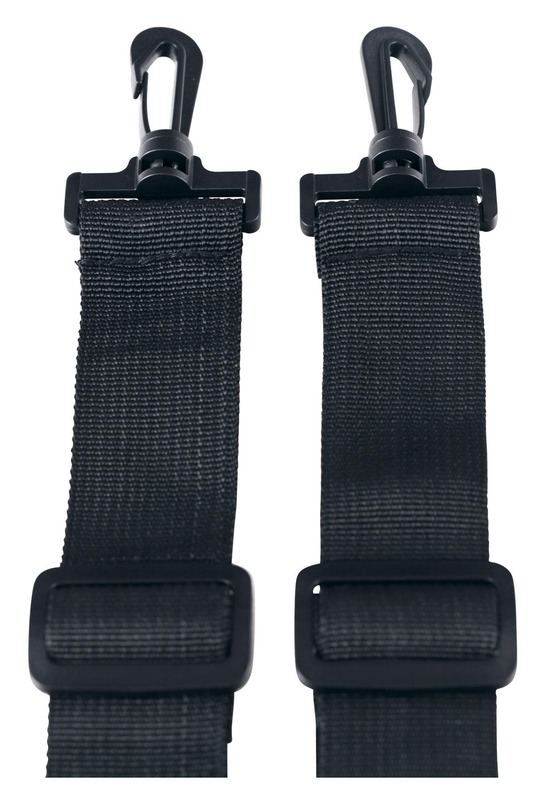 You can also use the two straps to easily and safely attach the bag to boats, bicycles and backpacks so that you won't lose it – just another smart feature! There is no bad weather, only the wrong equipment! 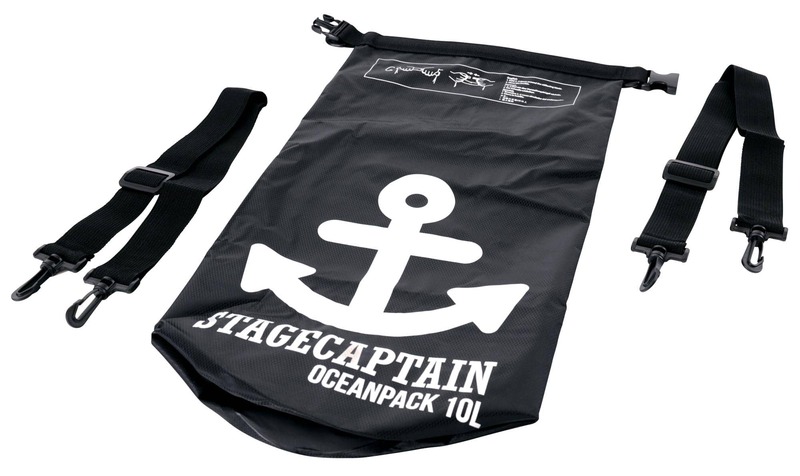 Keep everything dry with the Stagecaptain outdoor bag!